UPLAND, Ind. 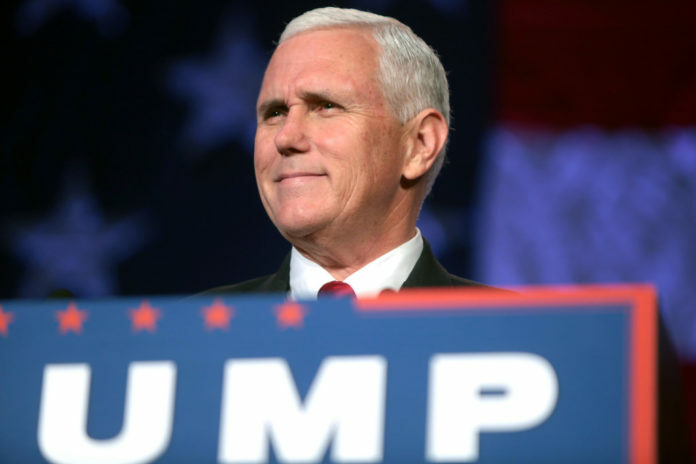 (AP) — A Christian liberal arts university in Indiana says Vice President Mike Pence will be its featured commencement speaker. Taylor University announced Thursday that Pence is scheduled to address graduates of the school in Upland on May 18 at the Kesler Student Activities Center. Taylor University says tickets will be required for admission to the Kesler Center. They’ll be distributed to members of Taylor’s Class of 2019 and their families.